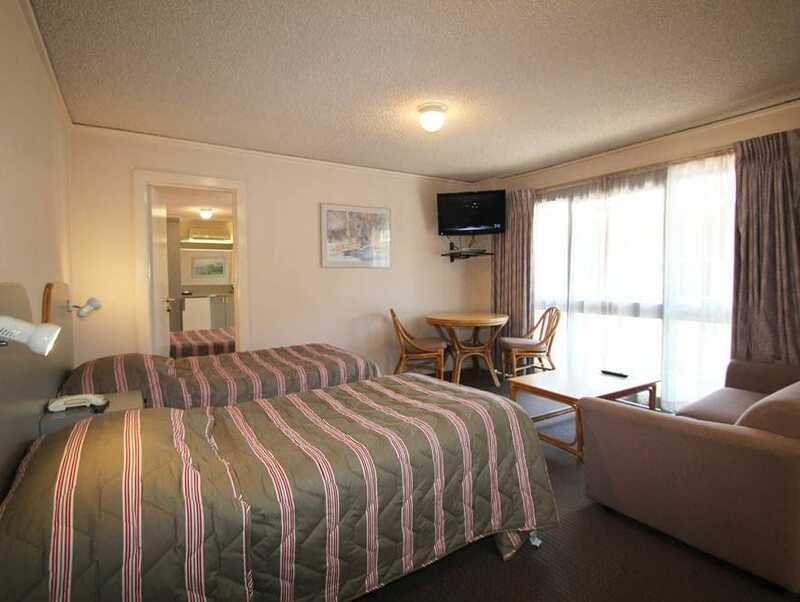 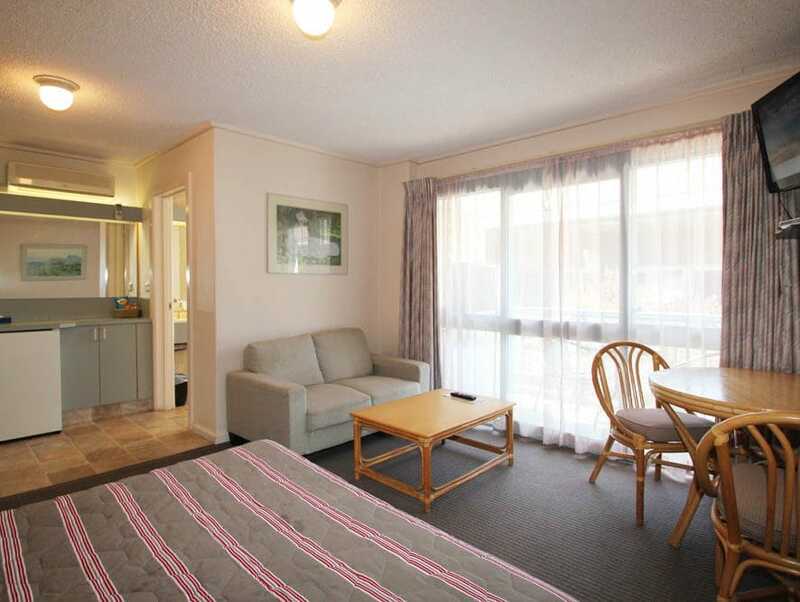 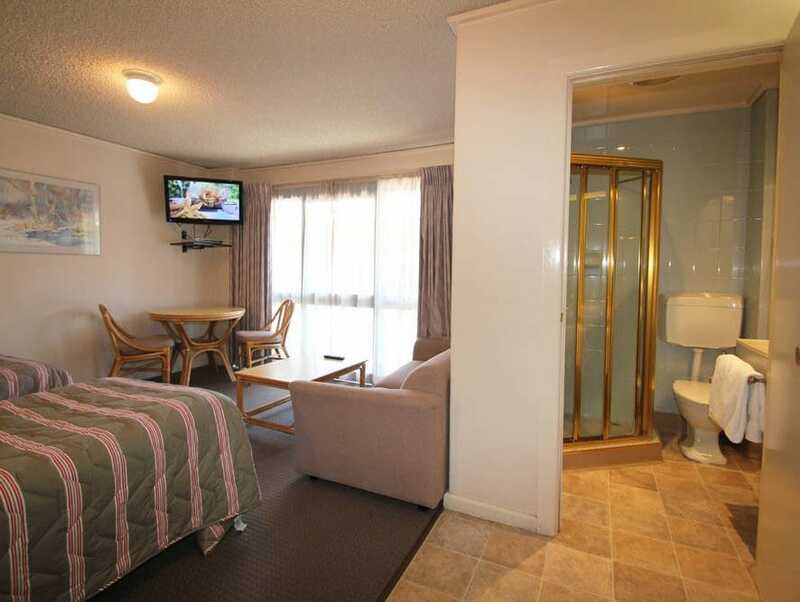 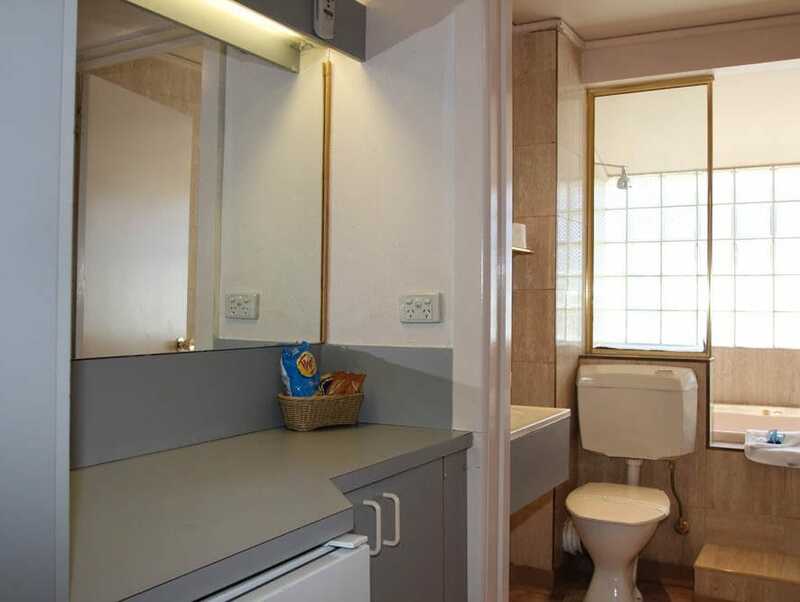 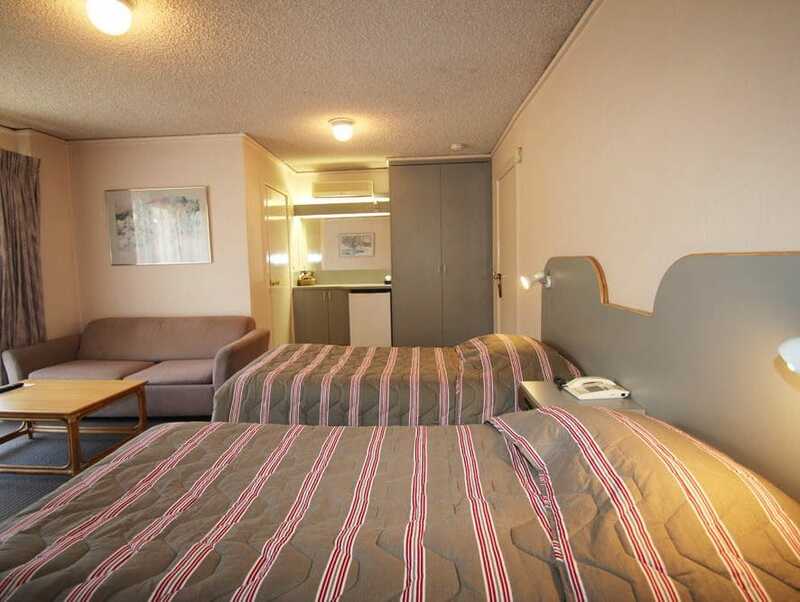 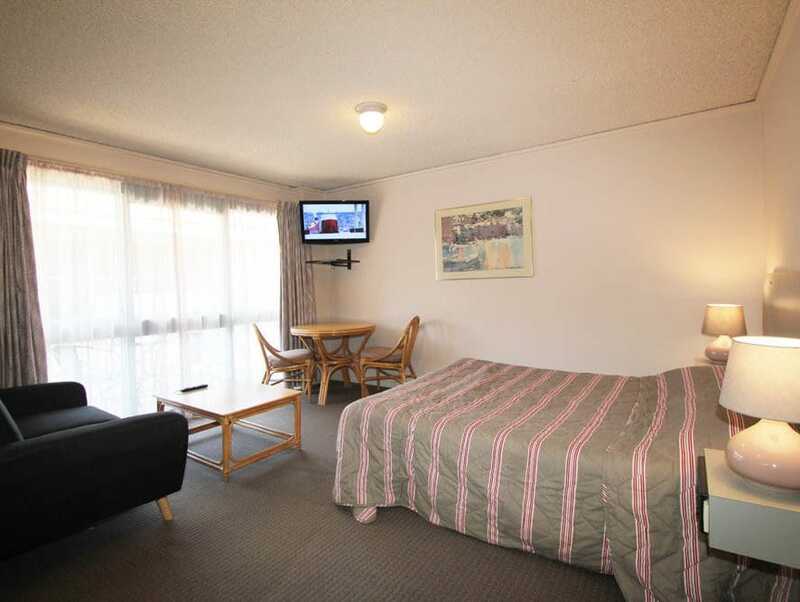 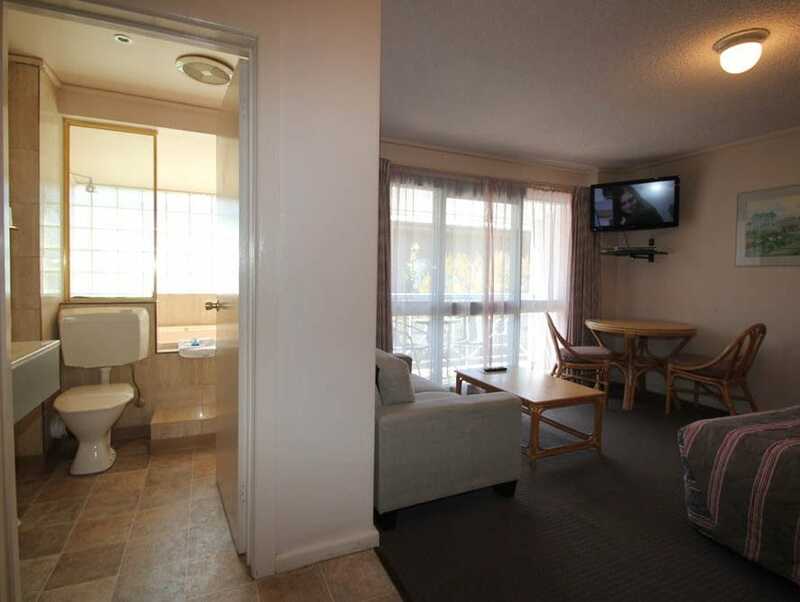 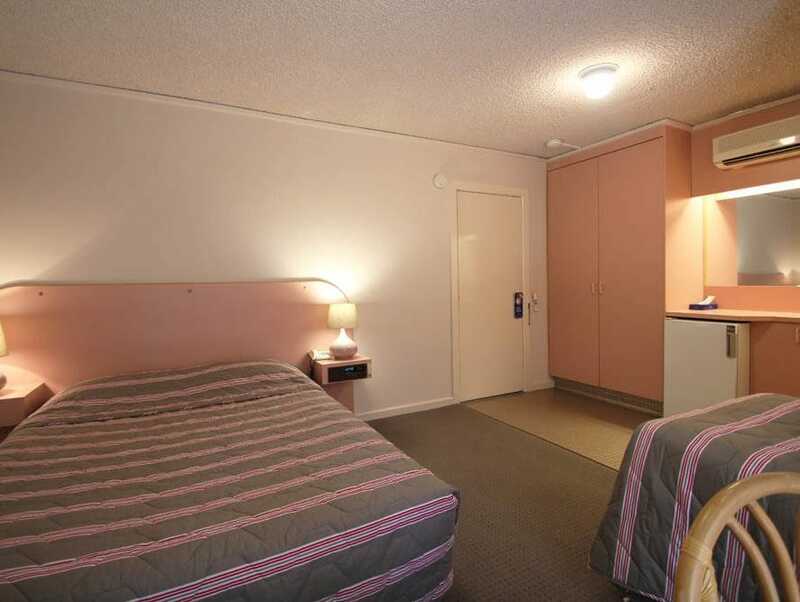 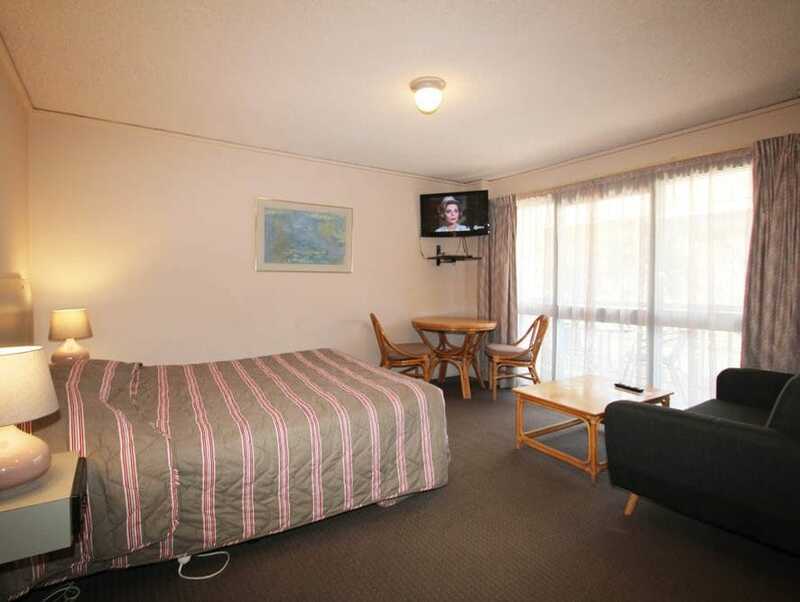 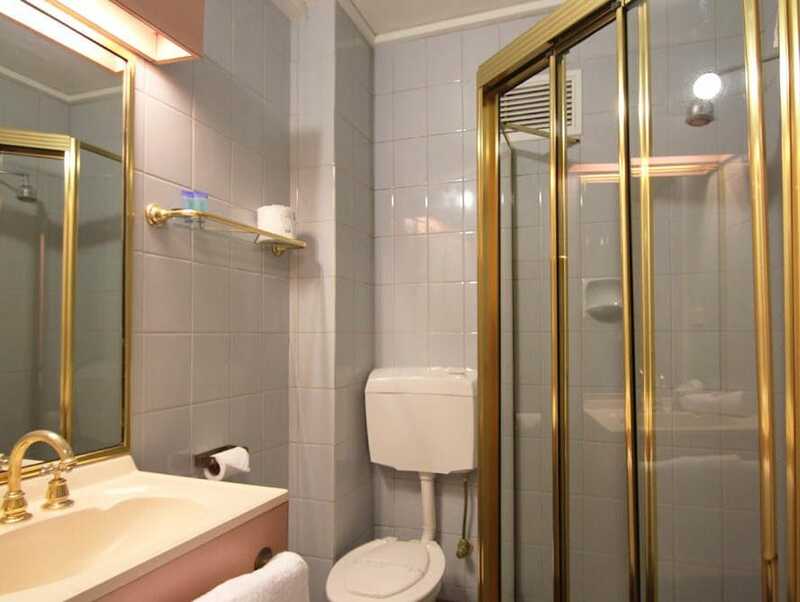 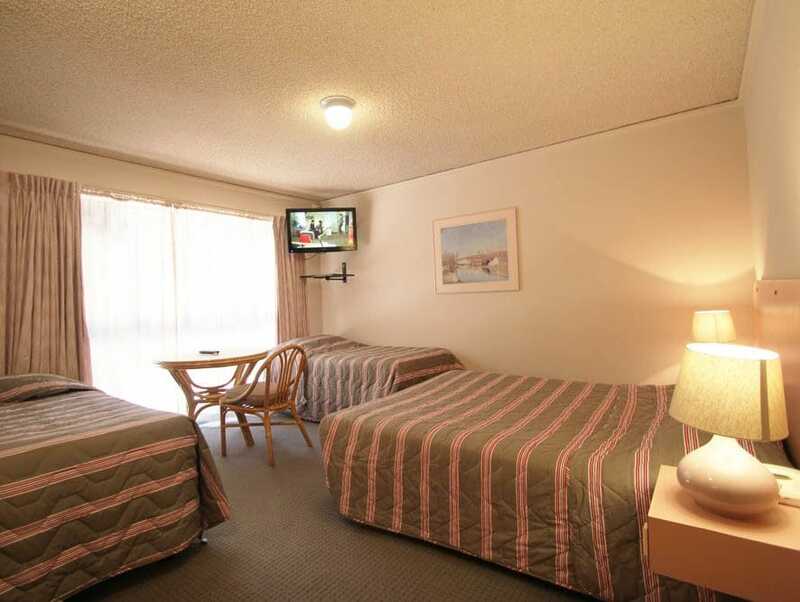 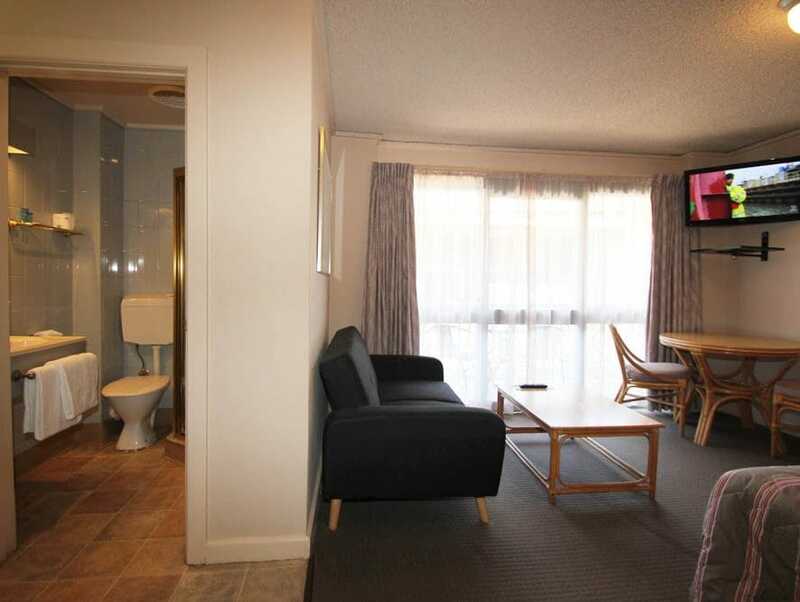 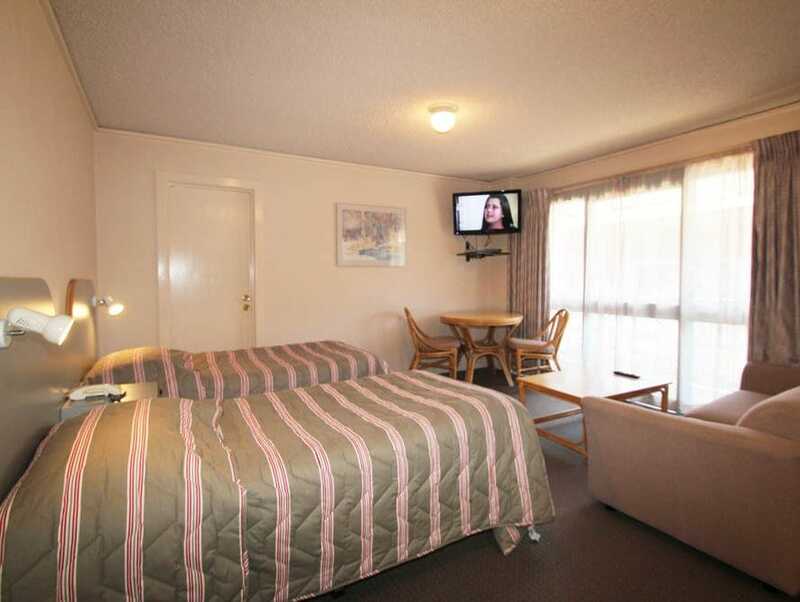 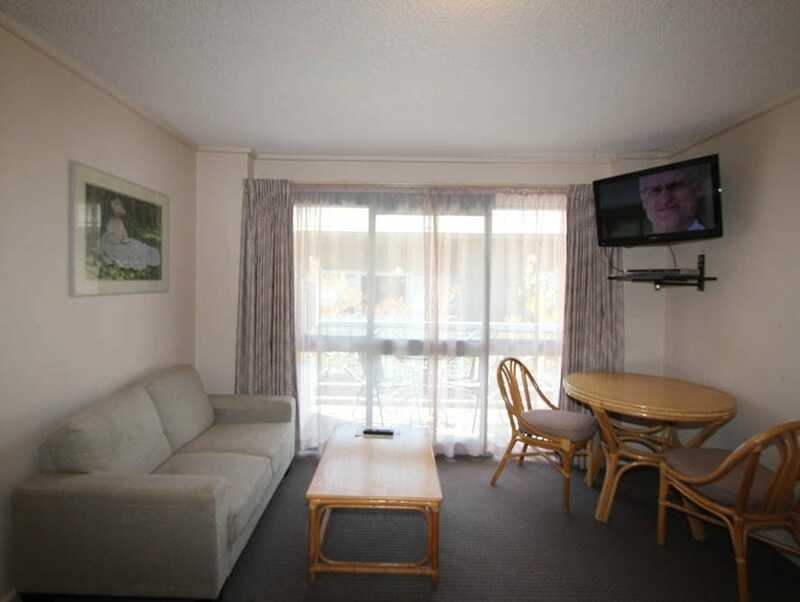 Situated in beautiful Bayside Melbourne, Beaumaris Bay Motel offers quality beachside accommodation with up-to date modern units and a complete range of facilities. 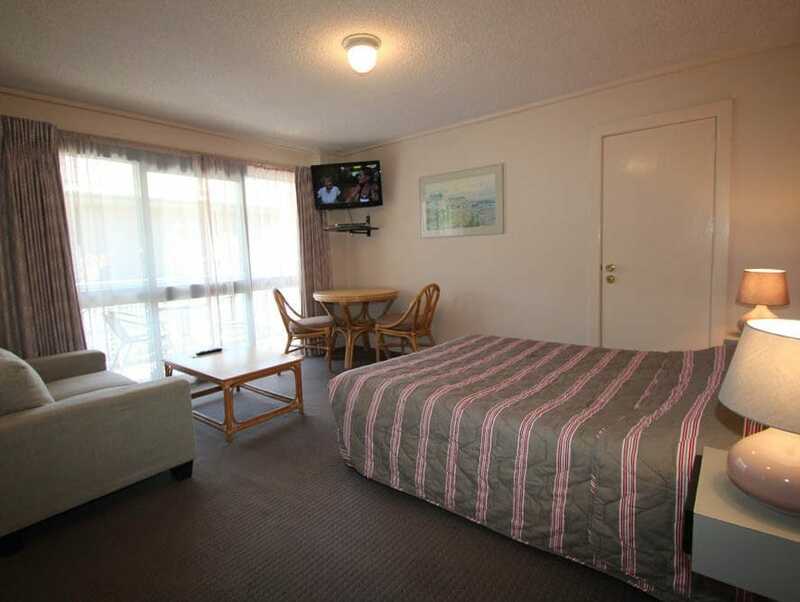 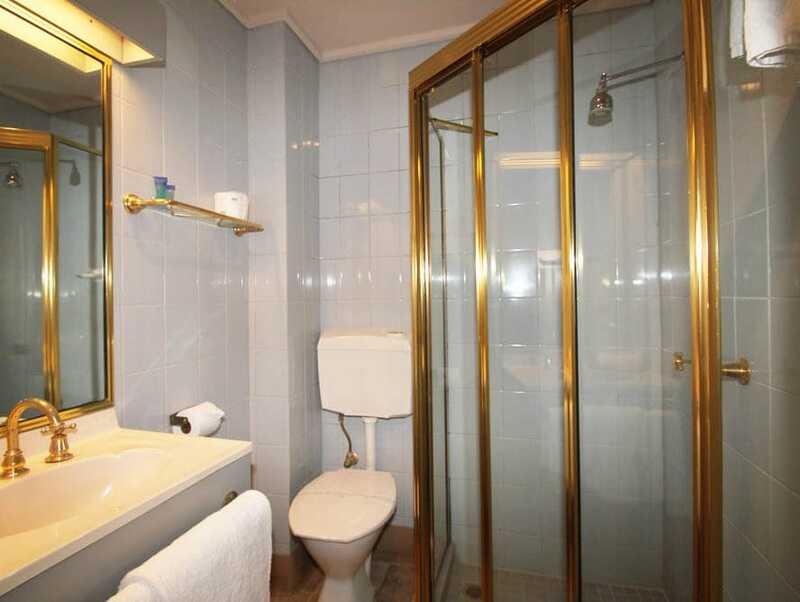 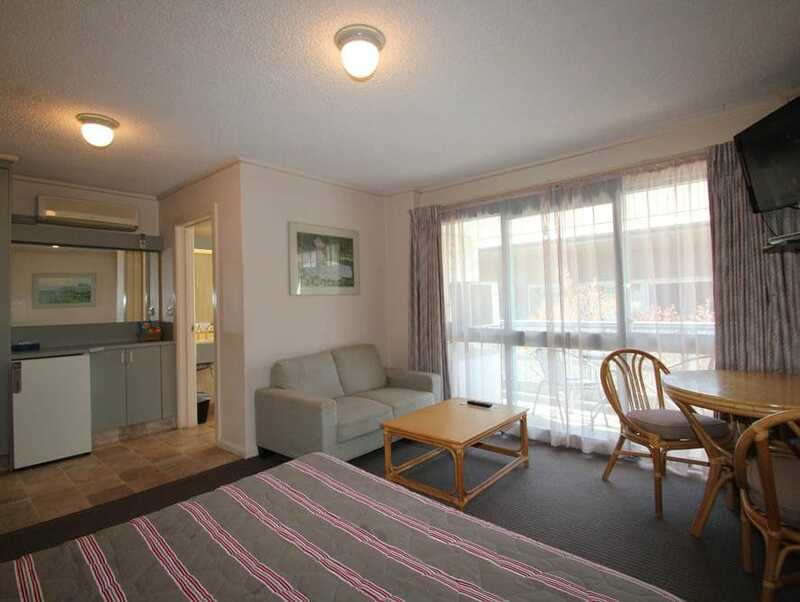 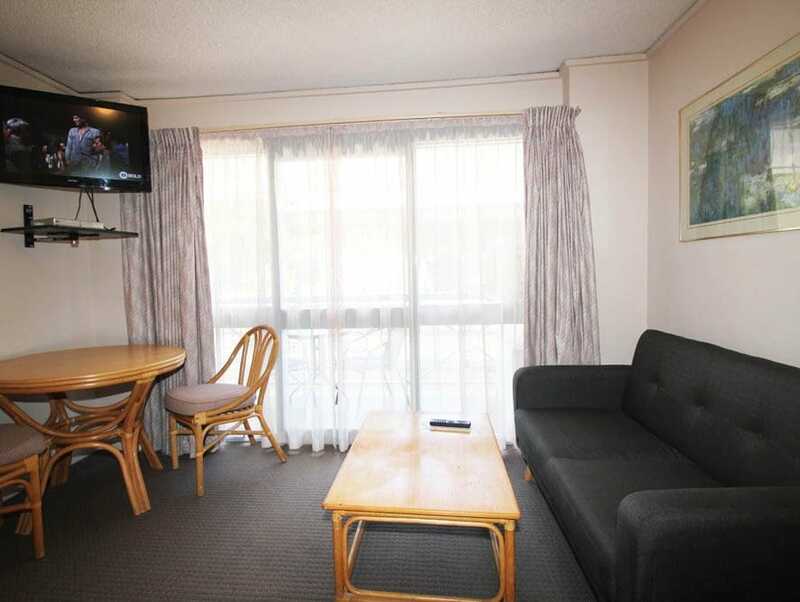 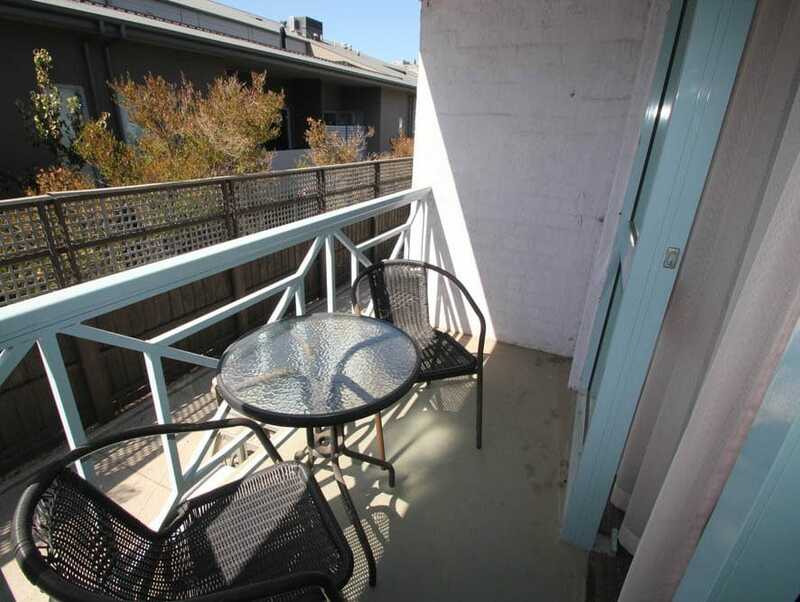 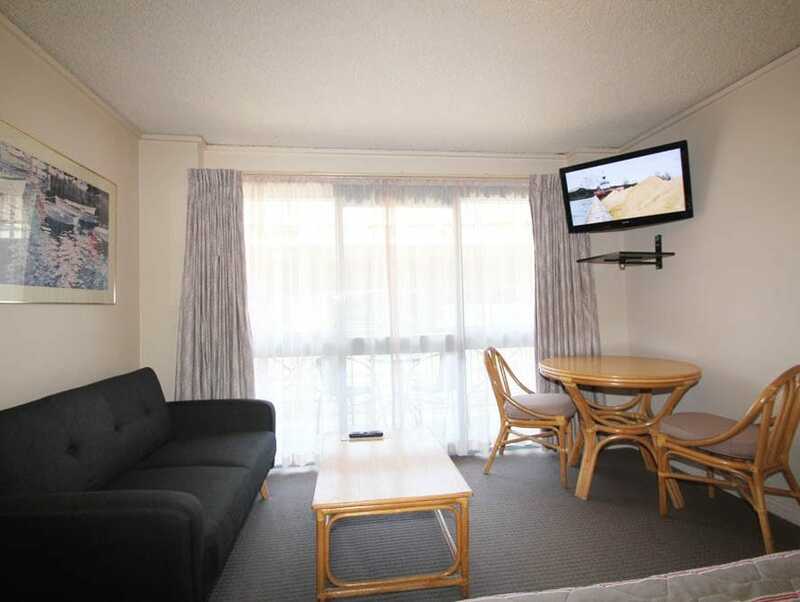 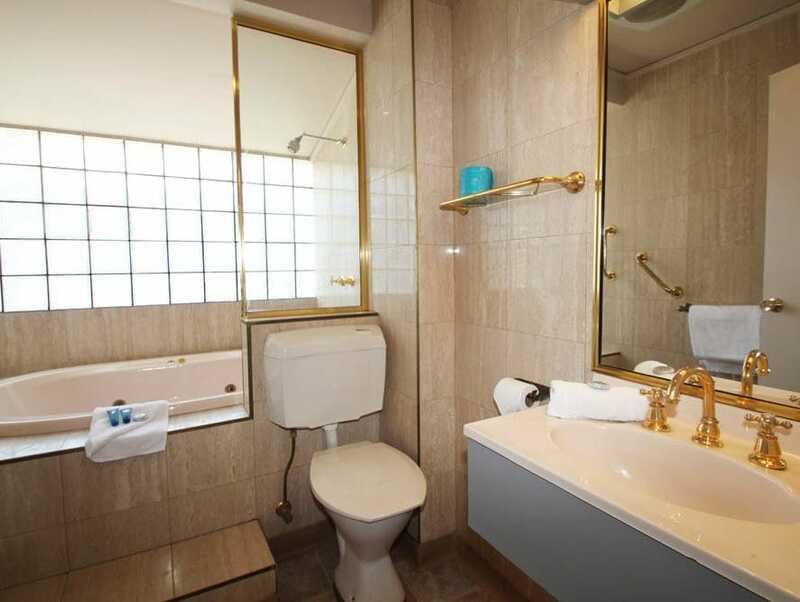 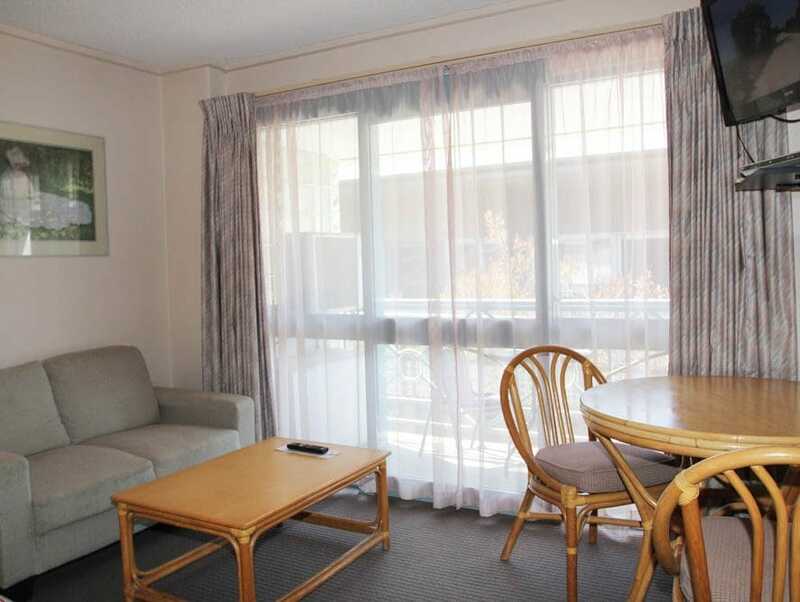 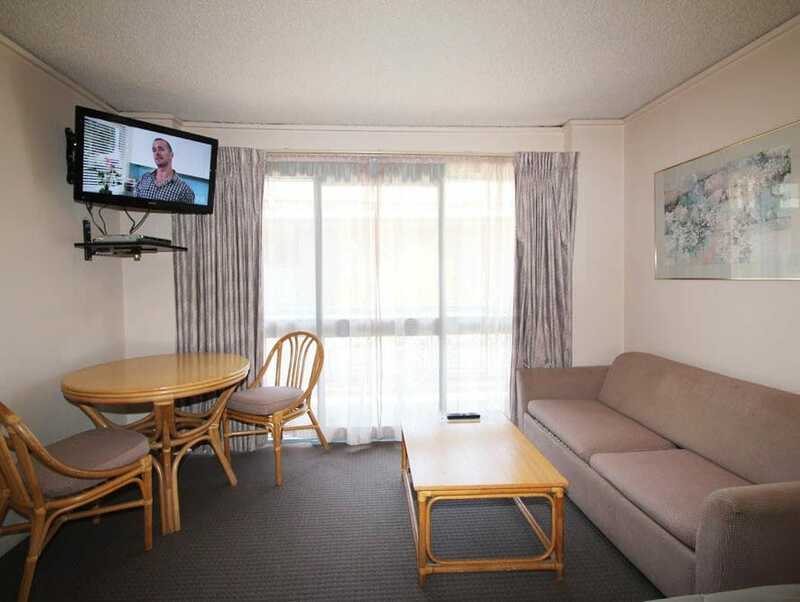 It is perfect for beach holiday accommodation Melbourne. 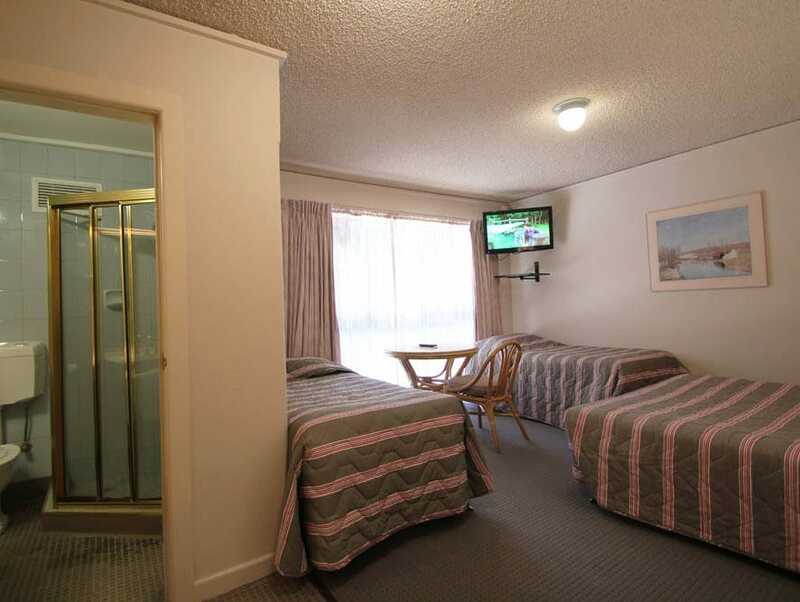 All rooms contain Foxtel Cable (includes 3 Sport Channels and also the new Footy Channel), LED/LCD TV with USB connection, Free Movie Selection, DVD players, air conditioning, refrigerator, electric blankets, clock radios and hairdryers, 24 hour direct dial telephones, Free Wi-Fi,etc Only 25km from Melbourne Central and only 15Km from Peninsula Bayside. 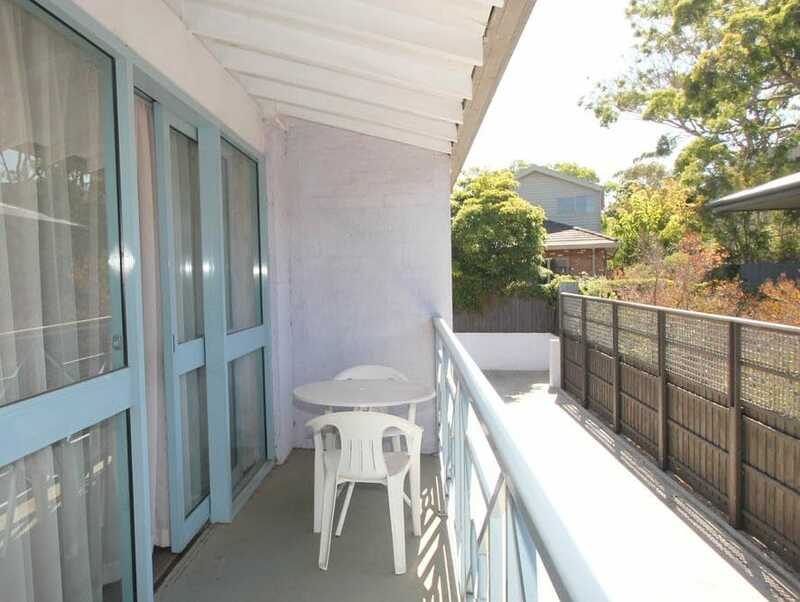 Suburbs that are close to this relaxing beachside accommodation location include Black Rock, Mentone, Cheltenham, Moorabbin, Parkdale, Mordialloc, Braeside, Sandringham, Hampton, Highett & Brighton. 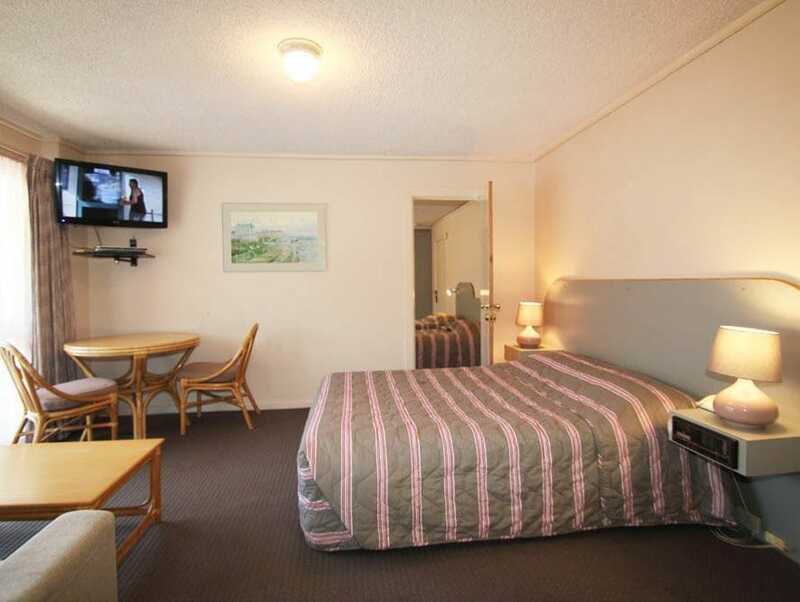 A Melbourne Airport Shuttle is available close to the motel.